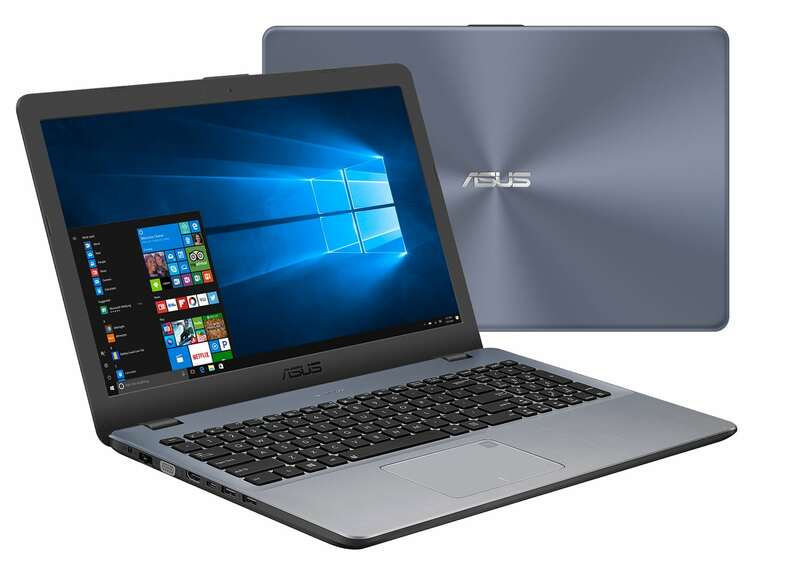 The Asus P1510UA-GQ280R is a new laptop running Windows 10 Pro and appears at less than 540 euros . It has a low power Kaby Lake Core i3 processor, a 500GB hard drive, a 15-inch screen, a fingerprint reader but also a USB 3.1 Type-C connection. Its light silver finish gives it an elegant look. 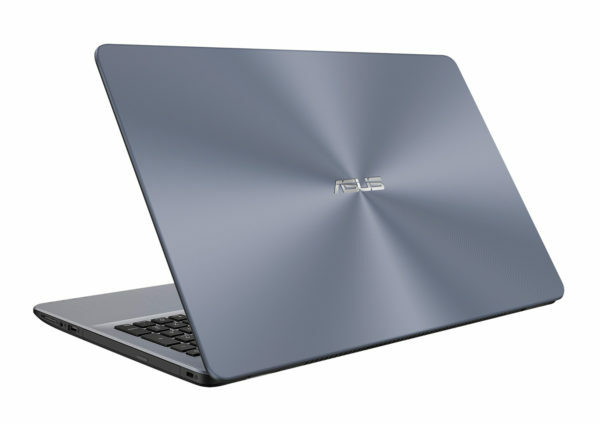 The Asus P1510UA-GQ280R is a 15-inch notebook for everyday business use. It runs on Windows 10 Pro, a more complete version than Windows 10 classic with its advanced security and network management tools such as BitLocker. In addition, it integrates a Windows Hello compatible biometric reader to identify easily and quickly and safely. Connectivity side, this computer is well equipped with its USB 3.1 Type-C, its convenient HDMI video output to connect easily to a TV or monitor for example, its wireless modules Wi-Fi ac and Bluetooth 4.1 for connections and remote communications, its audio port without forgetting its 3 USB including 2 USB 3.0 (compatible USB 2.0) guaranteeing transfers being carried out up to 10 times faster than USB 2.0 if one plugs on USB 3.0 peripherals. The storage is entrusted to a hard drive of 500 GB, standard capacity to accommodate a lot of software and files. 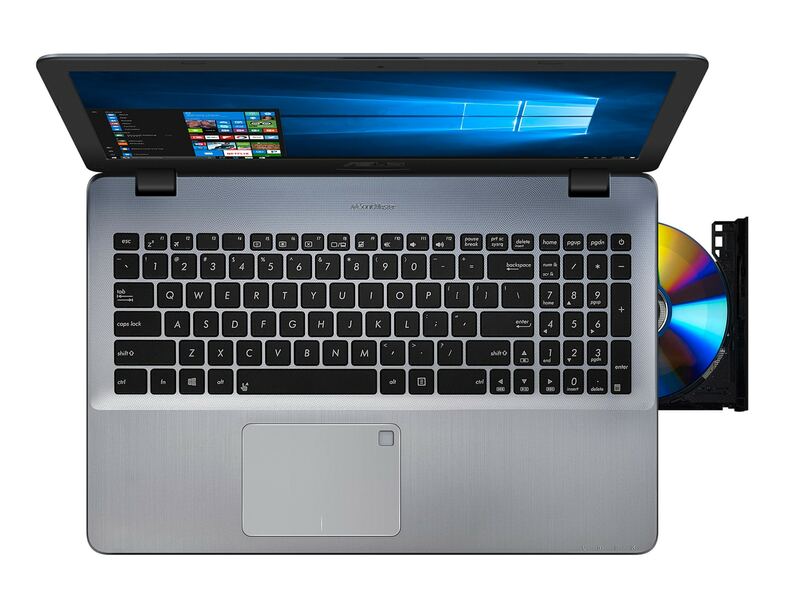 Equipped with 4 GB of RAM and a low-power Kaby Lake Core i3-7100U processor showing its limits under CPU-intensive software, this computer is suitable for multitasking not too pushy and more generally a common use such as surfing the Internet and office automation. Since it lacks a dedicated GPU, it is not suitable for the game, so entrusting all graphics processing to the Intel HD 620 integrated Core i3. We can look at photos and videos. The 16 / 9th format of the screen lends itself well to this use, classic feature like its definition of 1366×768 and its brilliant treatment that revives colors and is subject to glare.